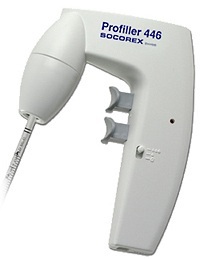 The Socorex Profiller™ Electro 446 Electronic Pipette Controller fits comfortably in a hand and is activated with minimal effort. 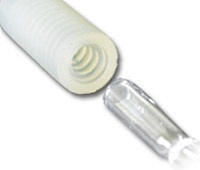 Its shape is ideal for working with glass or plastic pipettes within laminar flow or microbiological safety cabinets. A powerful, yet quiet motor and a switch to set both aspiration and dispensing speed enable maximum working efficiency, even with large pipetting volumes. 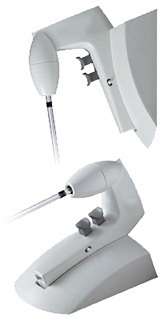 The switch enables selection of fast or slow aspiration and dispensing (with blow-out). The Profiller Electronic Pipette Controller offers fast speed filling, up to 25 mL in less than 3 seconds, and a gravity dispense mode designed for use with “To Deliver” (TD) pipettes. 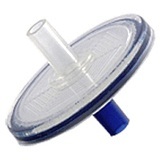 322.400	 Spare silicone pipette holder, conical shape of holder tightly fits graduated glass or plastic pipettes, autoclavable.